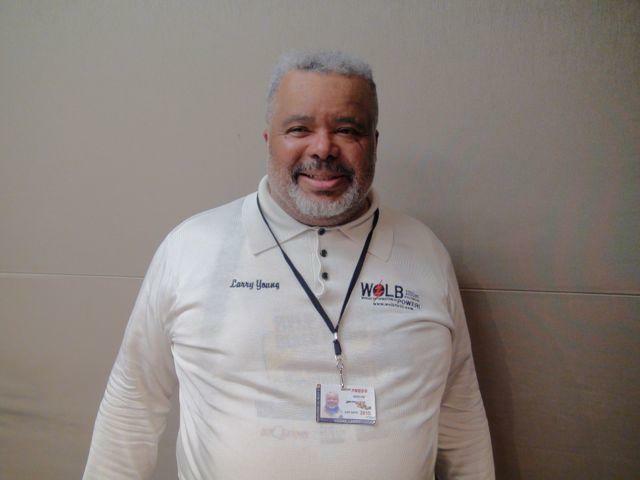 Radio Talk Host, Larry Young began his radio career in 1998 on WOLB 1010 AM with The Larry Young Morning Show Monday thru Friday, 6am to 10am.The Larry Young Morning Show is rated the # 1 Black Talk Show in Maryland and also ranked by Talkers Magazine as one of the top 100 Talk Shows in the country 2007 # 99, and 2008 # 86,2009 #63, 2010 #63, 2011 #63 and 2012 #53 . The Larry Young Morning Show was also named “Best Radio Station” by Baltimore City Paper in 2007, 2008 and again in 2009. He also has been awarded by the community with such awards as 2007 Pinnacle Award given by American Development Consortium,2009 Ed Bradley Award given by Bethel African Methodist Episcopal Church,2011 Unsung Hero Award given by Grace Outreach Fundraising Committee and 2012 Whitney M.Young Jr. Award given by Greater Baltimore Urban League.